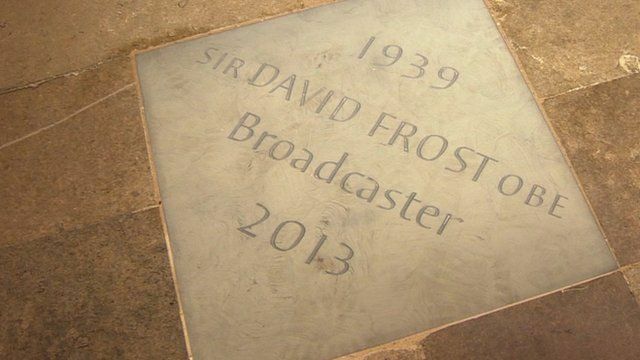 Sir David's Poets' Corner place Jump to media player A memorial stone dedicated to Sir David Frost is unveiled at Westminster Abbey's Poets' Corner. 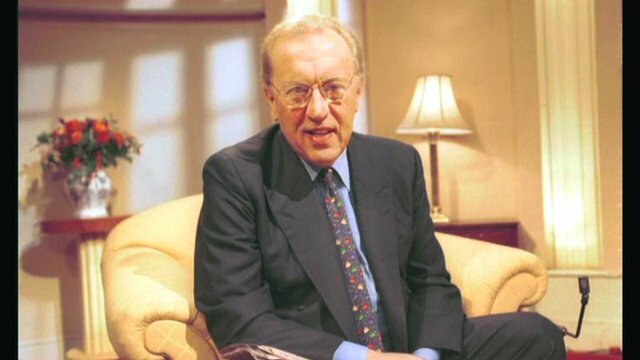 Andrew Marr's tribute to Sir David Frost Jump to media player Andrew Marr reads his poem in tribute to Sir David Frost, previous host of Sunday morning political debate, who died last weekend. 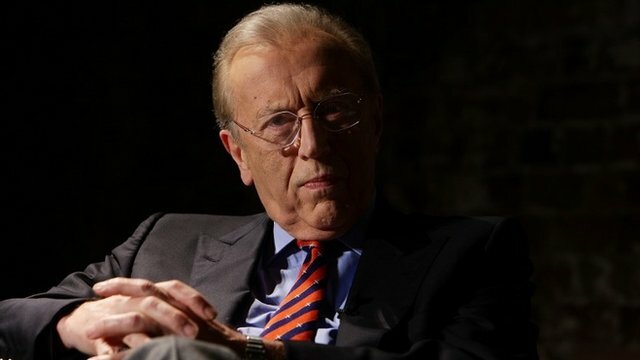 Sir David Frost dies aged 74 Jump to media player Veteran broadcaster Sir David Frost has died at the age of 74 after a heart attack while on board a cruise ship. 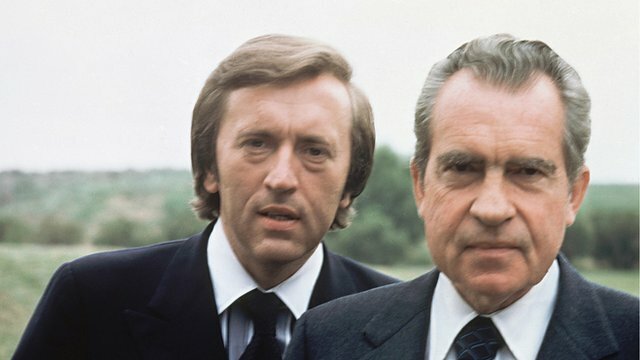 The Prince of Wales and more than 2,000 people from the world of politics and entertainment have paid their respects to Sir David Frost. 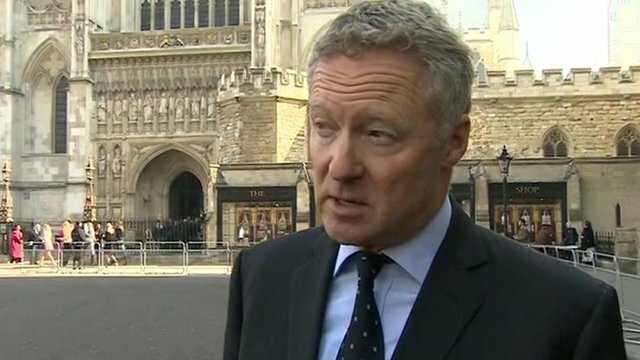 A service in honour of the broadcaster, who died last August aged 74, has been held at Westminster Abbey. A memorial stone in Sir David's name has also been unveiled in the Abbey's Poets' Corner. The BBC's David Sillito has been to see it.